When it comes to luxury SUVs, the 2019 Acura RDX and 2019 Lexus NX are both great picks. However, when you compare the new Acura RDX vs. Lexus NX side by side, you’ll notice the RDX is more powerful and spacious. Not to mention, the RDX comes standard with features that are either optional or unavailable for the NX. 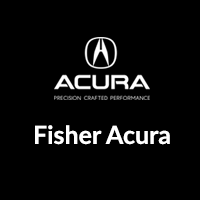 Read Fisher Acura’s comparison to find out which is best for your Golden drives. Performance: The Acura RDX is powered by a 272-hp 2.0L inline-4 engine and a 10-speed automatic transmission. The Lexus NX 300 is powered by a 235-hp 2.0L inline-4 and a 6-speed automatic. Cargo Space: With the rear seats folded, the RDX interior offers up to 58.9 cubic feet of cargo volume. The NX offers 54.6 cubic feet. 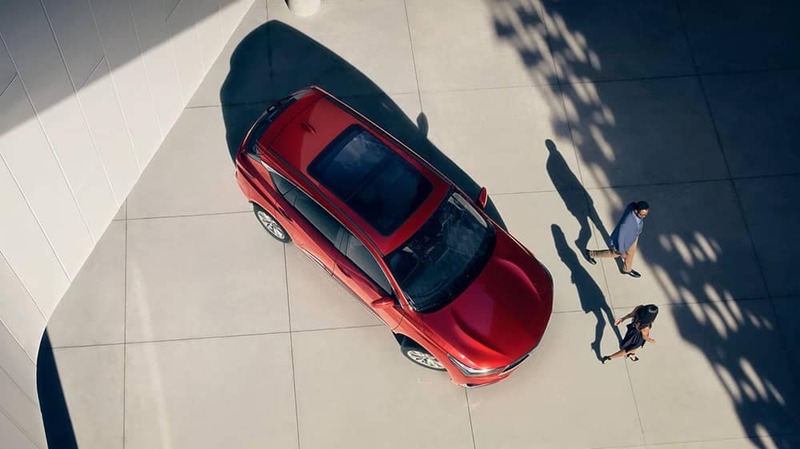 Features: Despite being less expensive, the RDX comes with a few features not found on the base NX, such as a power liftgate, a garage door opener, heated front seats, and a power sunroof with express open/close. Find Your Acura RDX at Fisher Acura in Boulder! Compare the Acura RDX vs. BMW X3 or vs. Audi Q3 to learn more about how the RDX excels in its class. Then, contact us to schedule a test drive near Arvada and Thornton. Don’t forget to check out our new vehicle specials for opportunities to save on an Acura RDX SUV, as well as our guide to the Acura RDX interior.